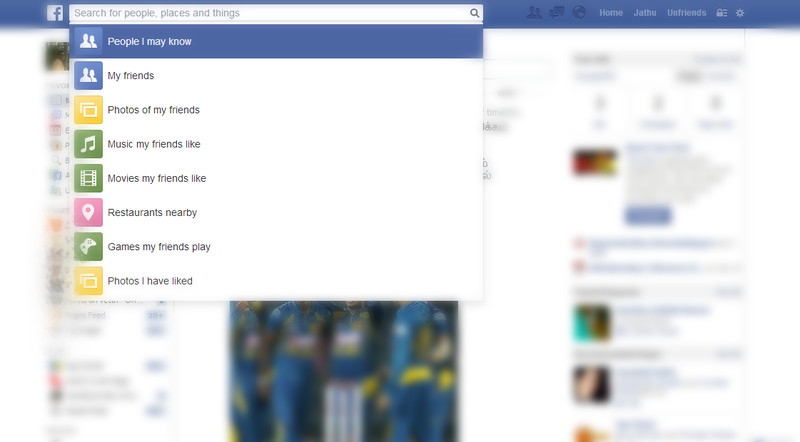 Ok guys these Search Queries/Terms looks cool but remember there is 3 situation these Search Queries/Terms won't work. Facebook Graph Search not available in mobile. Privacy setting of Facebook Profiles can limit some results.